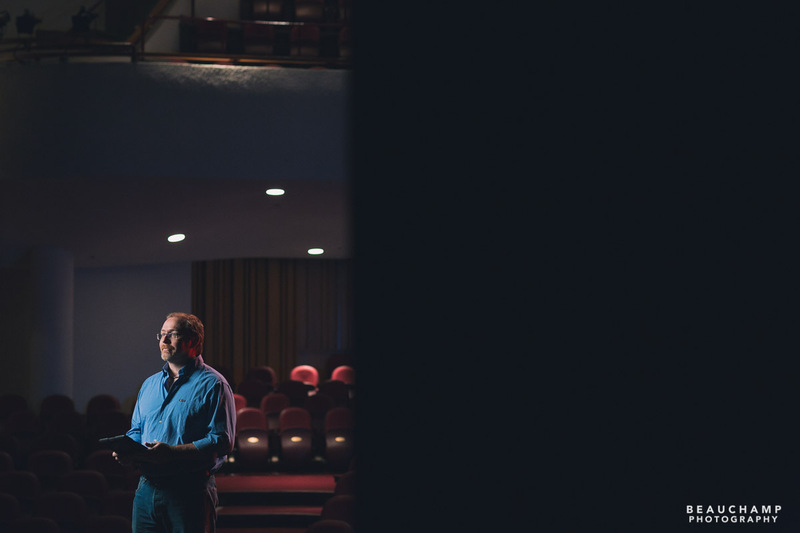 When our friend John Rowe asked us to do some portraits, we were pretty excited. 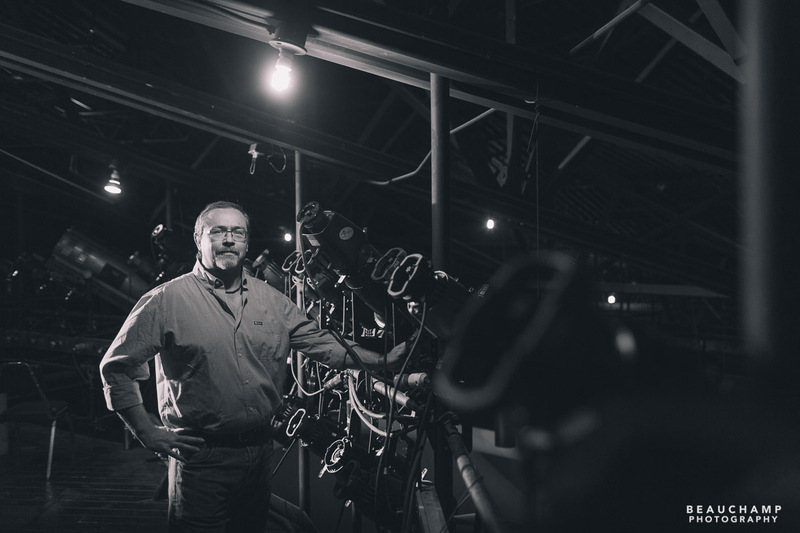 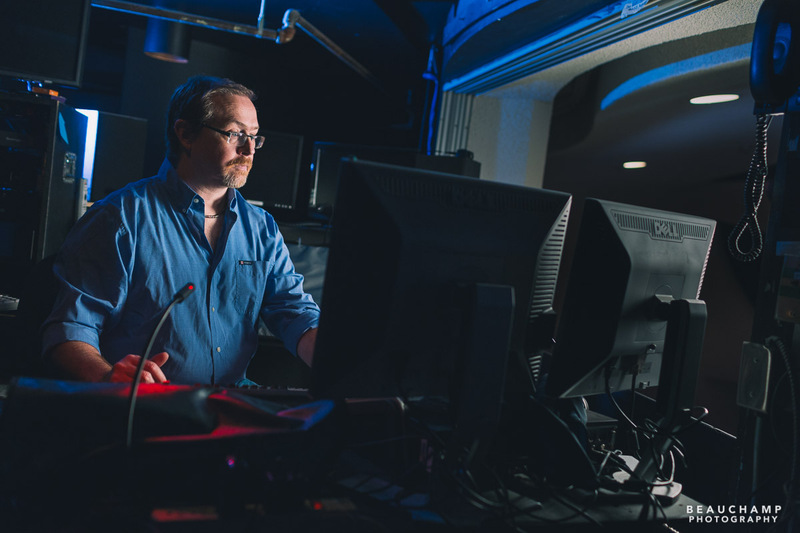 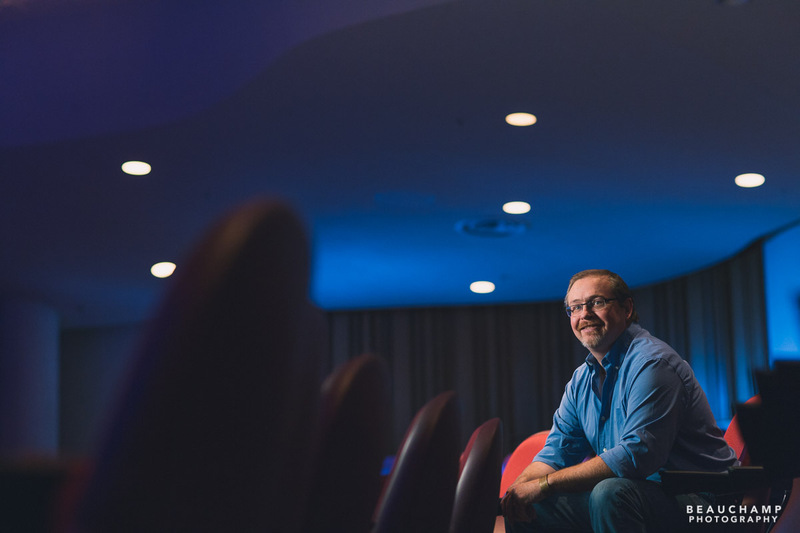 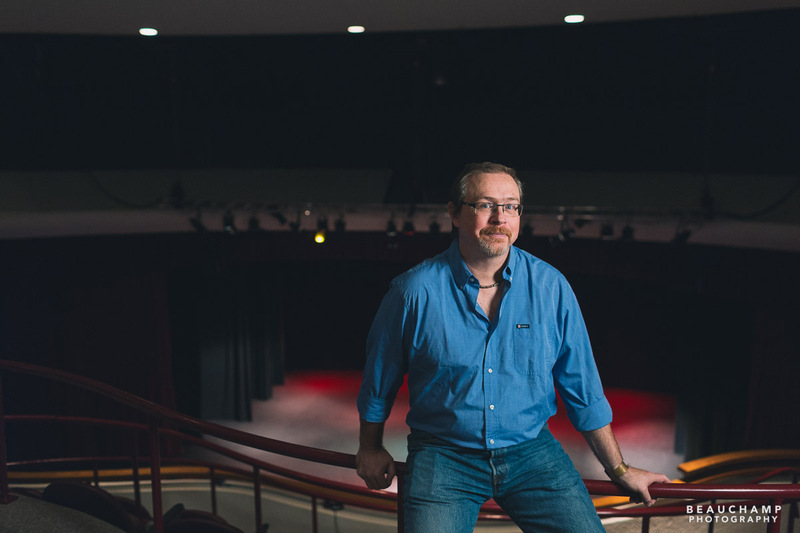 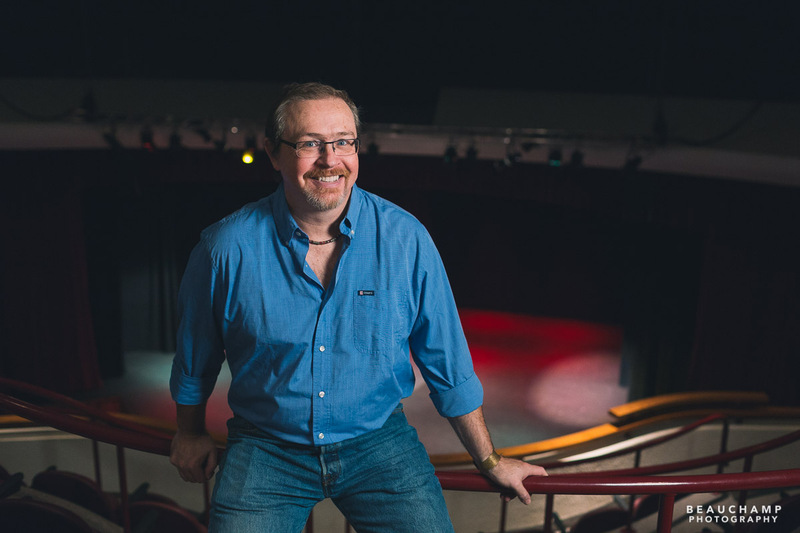 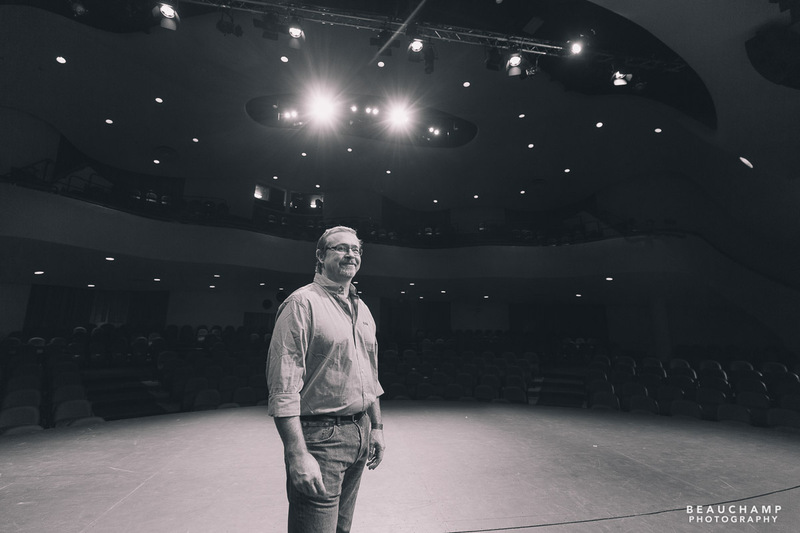 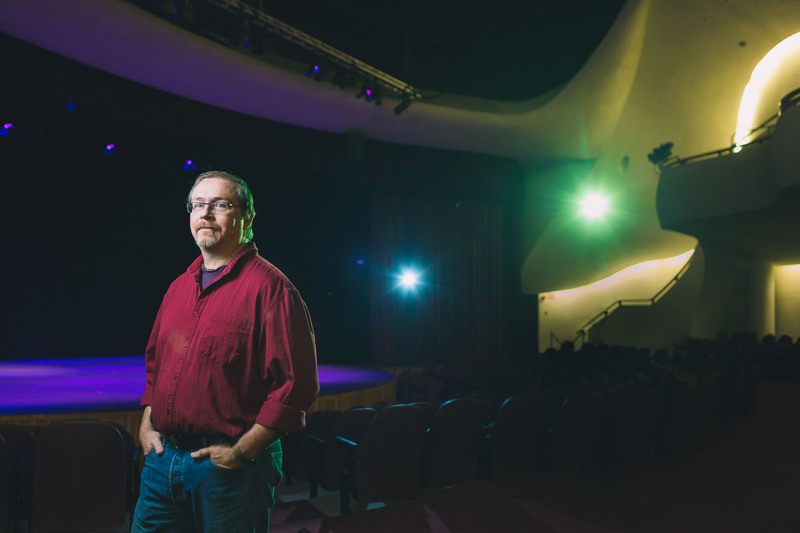 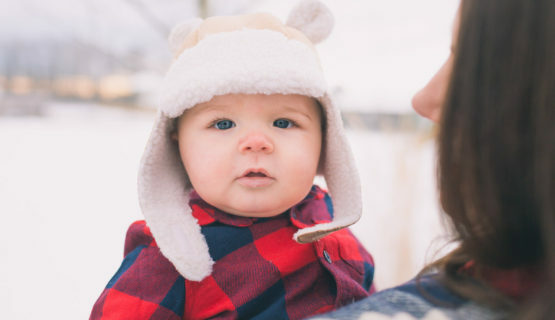 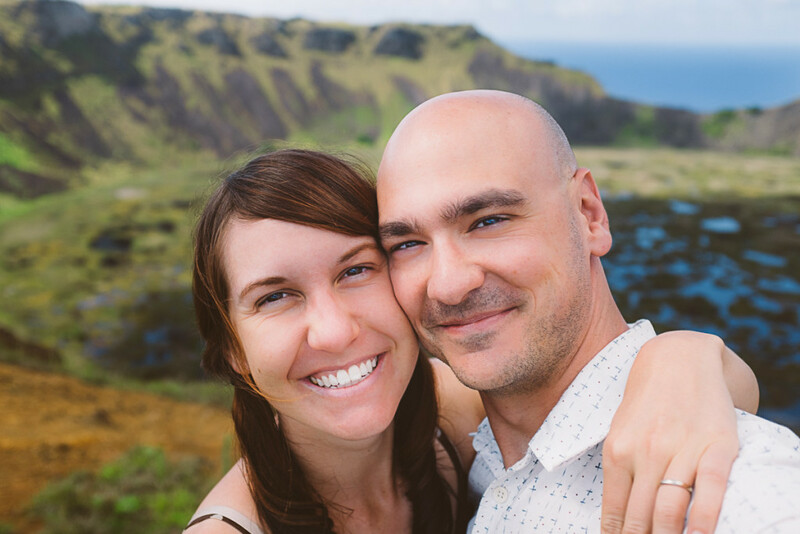 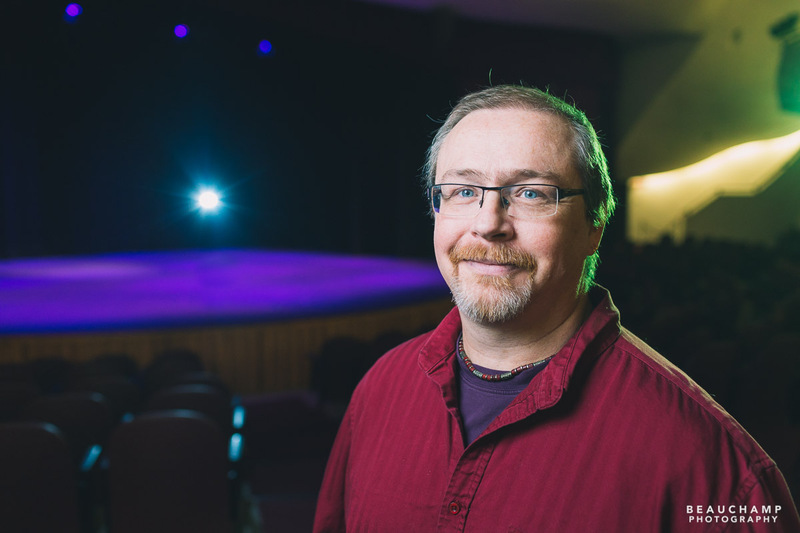 John is the Head Theatre Technician at GPRC’s Douglas J. Cardinal Theatre and no slouch when it comes to lighting, sound, and even photography. 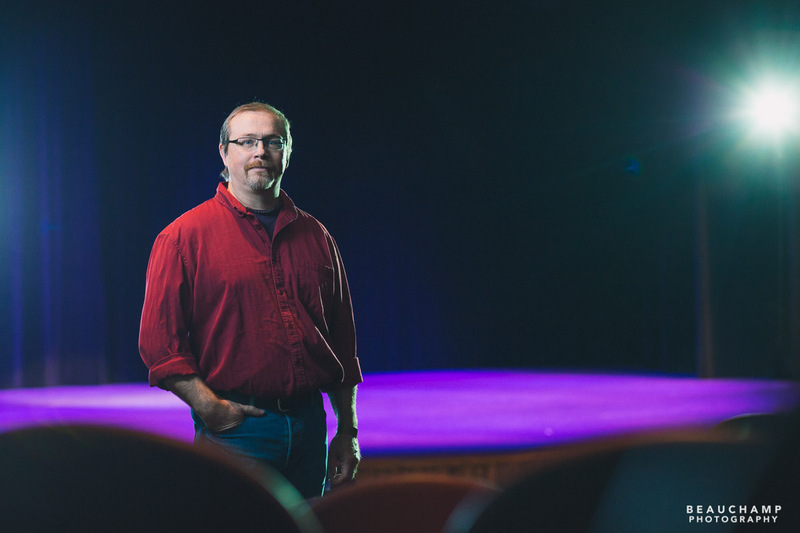 We were excited at the idea of doing some portraits in his very cool workplace. 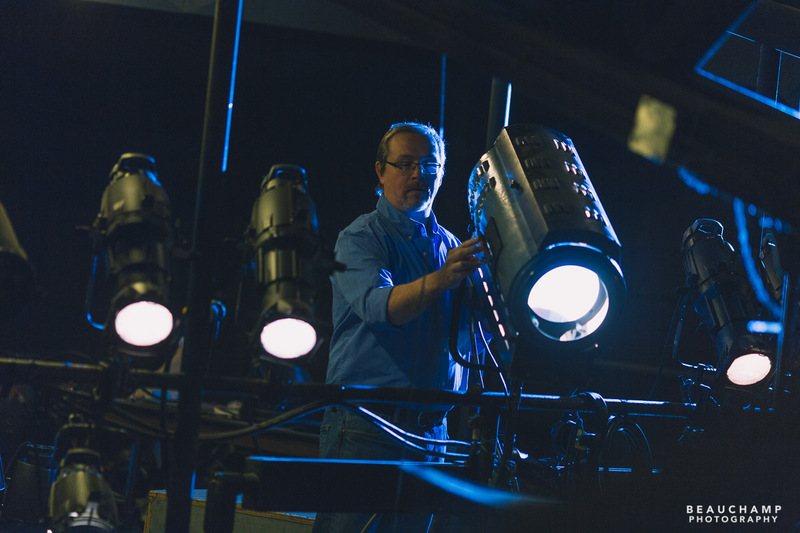 Laura has acted in some of GPLT’s shows on the Cardinal Stage and it was fun to work in the space again.